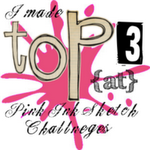 I stamped the image twice on vellum and embossed it in white. I layered the petals, curling them to give dimension. I added lots of different textures and glitter to make it interesting. 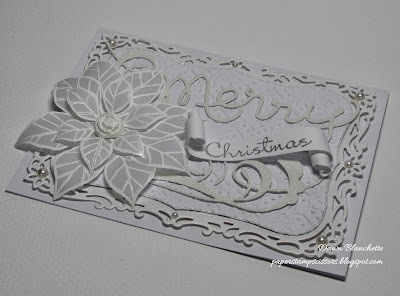 Other - white and silver embossing powder, pearls, glitter, white stickles, and the little white rose in the center of the poinsettia was made with a Stampin' Up mold and dusted with dazzling diamonds to make it look snowy - I love it! This is stunning Dawn. 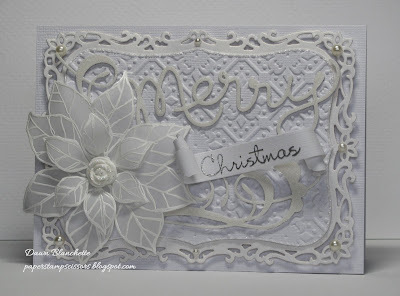 I love the white vellum poinsettia and all your gorgeous textures really add to the design. 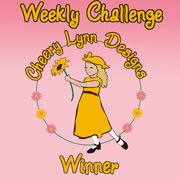 What a delightful card for out White on White theme this week, thank you so much for joining in at Allsorts challenge. White on White, my favorite!! Beautiful. And yes I have started to mentally, mostly get ready for Christmas. 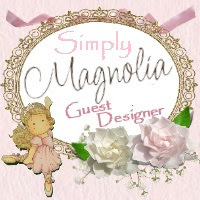 I like to figure out 'what' I am buying or making and all that before I hit the store. Just too many choices. I also have a naughty and nice list...most of the kids get upgraded last minute LOL. It is absolutely stunning! Who is the lucky recipient? What a stunning card Dawn! 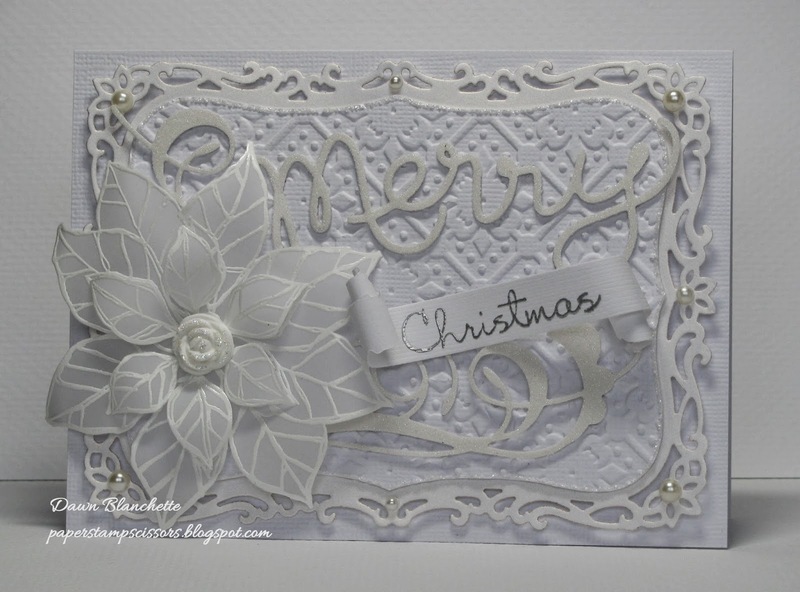 Love all the shades of white and that poinsettia is gorgeous! Stunning and beautiful WOW card Dawn, I am still very hesitant making these type of cards. A stunning white on white card. the poinsettia looks good all in white. 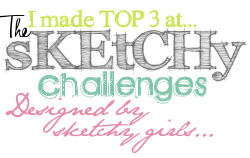 Thank you for joining in at Crafty Hazelnuts Extra this month. Hugs Mrs A. (GDT).